The Nightmare Before Christmas Author Event! Join us for a creepy-cool themed holiday party! Awesome news! My Night Breeze is officially available to purchase in audiobook from Amazon, Audible and Itunes. Audra, a junior in high school, tries her best to keep up her grades, spend time with Stephen, her best friend, and out of her older brother Jim’s watchful eye. She is taken aback when she has to guide the new transfer student, Mateo, around the school. Mateo is nothing like she expected and everything that she believed wasn’t possible. Can she fight the urge to get closer to him, or will their connection bring down the house of cards? 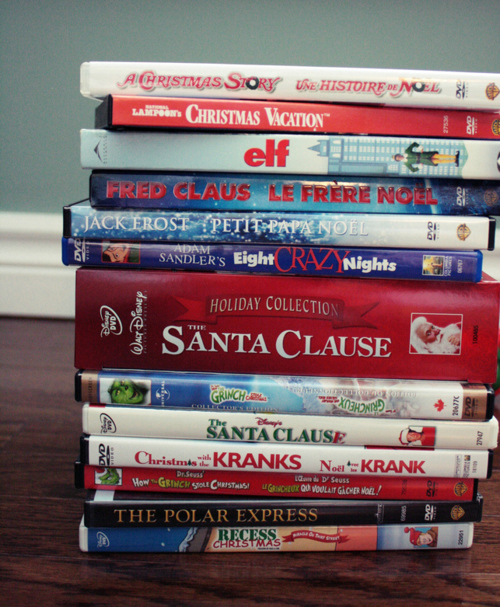 Five of the Greatest Christmas Movies Ever! The film which made Macaulay Culkin the most famous ten-year-old in the world, Home Alone remains one of the all-time Christmas greats. Celebrating its 25th birthday this year, the endlessly quotable comedy is a riot from start to finish as Culkin’s abandoned Kevin deals with a pair of bumbling burglars in the most ingenious, and some would say slightly psychopathic, ways. Considering the most exciting plot point centres on a pizza being burned, it’s perhaps little surprise that Happy Christmas bypassed cinemas last year. But boasting a dream team of indie talent (Lena Dunham, Melanie Lynskey, Anna Kendrick), this improvised lo-fi family drama is one of the more engaging films to come out of the mumblecore movement. Yes it’s schmaltzy, completely ridiculous and almost offensively materialistic, and the cast list reads like a who’s who of 90s B-list comics. But with a handful of enjoyably corny Arnie one-liners, a great parade chase sequence and a darkly comic warehouse scene involving Verne Troyer, Jingle All The Way is something of a guilty pleasure. A Netflix exclusive, this meta-variety show sees everyone’s favourite deadpan comic actor, Bill Murray, celebrate the season of goodwill with various sketches and musical numbers. Directed by Sofia Coppola and featuring a guest-list including Miley Cyrus, Amy Poehler, George Clooney, Chris Rock and Michael Cera, A Very Murray Christmas is certainly the most A-list yuletide special you’ll see this year. If the above has left you wanting more of Bill Murray in festive mode, then check out his inspired take on Charles Dickens’ most miserly creation. Murray has arguably never bettered his performance as the Scrooge-like TV network boss Frank Cross in an inspired adaptation which manages to be both darkly funny and heartwarming at the same time.